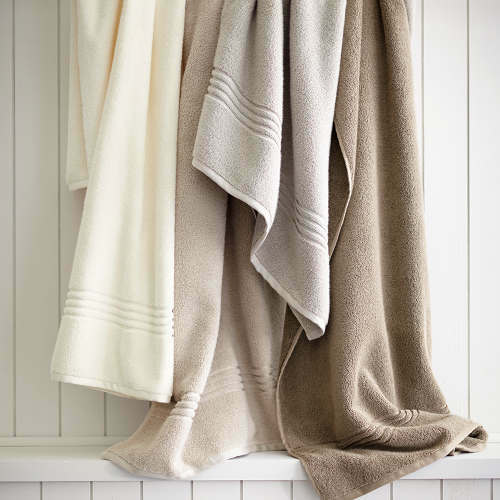 Since 1850, Christy has produced modern yet luxurious towels. The Supreme Hygro is made of fine quality cotton and Hygro, a patented technology that creates an ultra soft and absorbent towel. 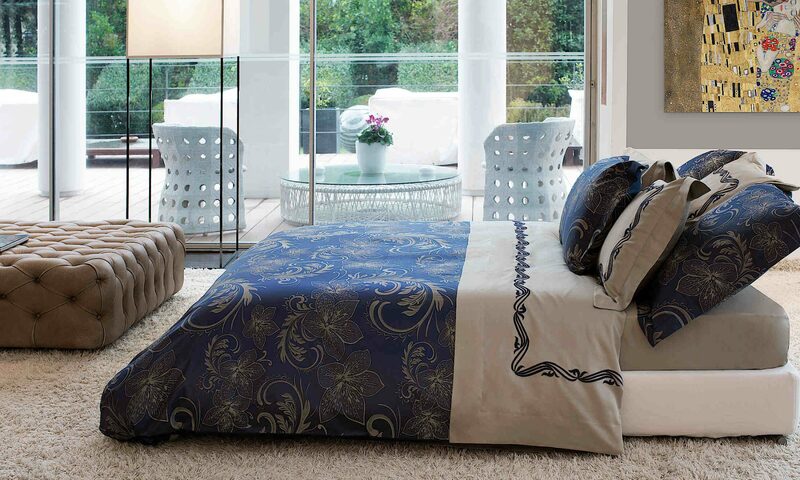 #ChristyEngland #DefiningElegance Available in many vibrant as well as neutral colors. Imagine being wrapped in lively, bold colors and unique patterns. Our beach towels, kimonos, bathrobes, and bath towels from Elaiva capture the delicately intricate beauty of corals found in tropical ocean waters. 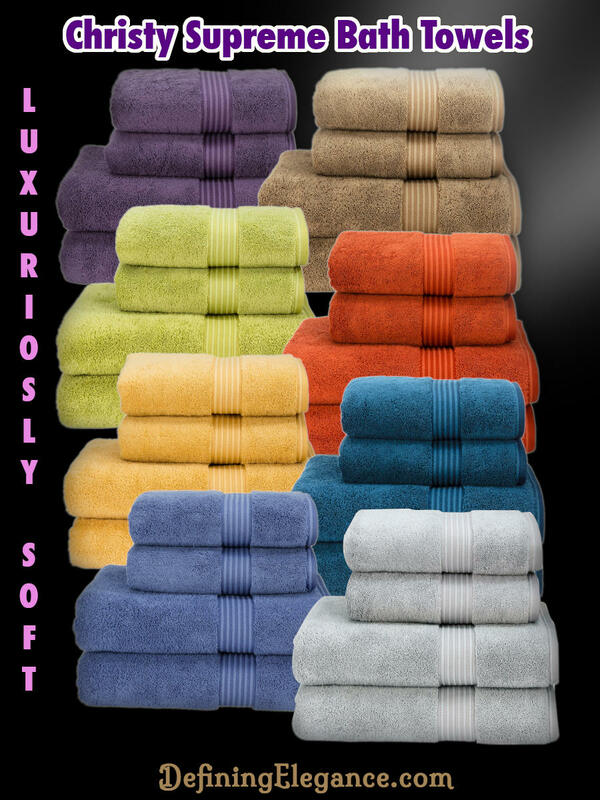 So sumptuous and you’ll love the texture!